Maximatic - Elite Cuisine Electric Single Burner ESB-300X Black Fuel Type: Electric Cooktop Style: Coil Number of Burners: 1 Features: 750 Watts self-cleaning element. Adjustable temperature control. Chrome-plated drip pan. Compaq - GM268 DELL - 750 WATT REDUNDANT POWER SUPPLY FOR POWEREDGE 2950 (GM268). REFURBISHED. IN STOCK. SHIP SAME DAY. Dell - JX399 DELL - 750WATT REDUNDANT POWER SUPPLY FOR POWEREDGE 2950(JX399). REFURBISHED. IN STOCK. SHIP SAME DAY. 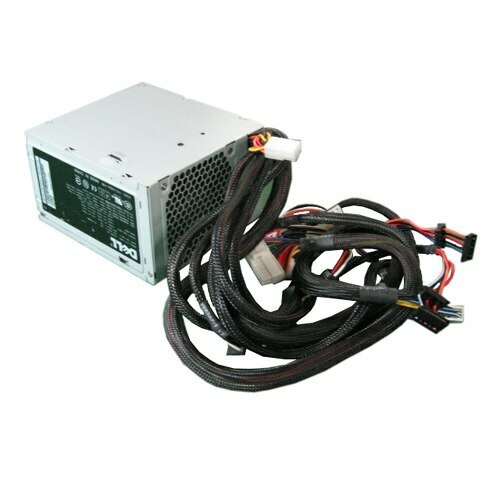 Dell - JD745 DELL - 750 WATT REDUNDANT POWER SUPPLY FOR POWEREDGE 2950 (JD745). REFURBISHED. IN STOCK. SHIP SAME DAY. Compaq - NPS-750BB DELL - 750 WATT POWER SUPPLY FOR POWEREDGE 2950(NPS-750BB). REFURBISHED. IN STOCK. SHIP SAME DAY. 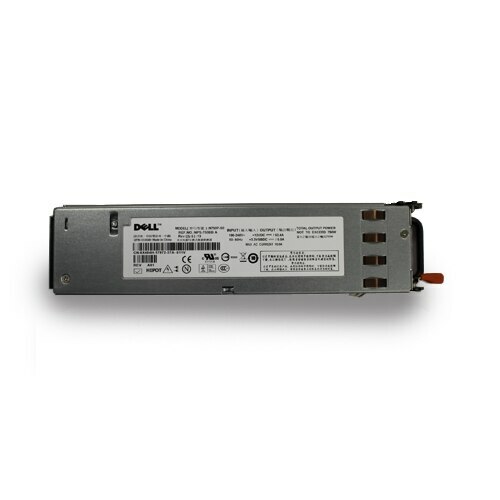 Dell - 330-9665 DELL - 750WATT REDUNDANT POWER SUPPLY FOR PE 2950(330-9665). REFURBISHED. IN STOCK. SHIP SAME DAY. 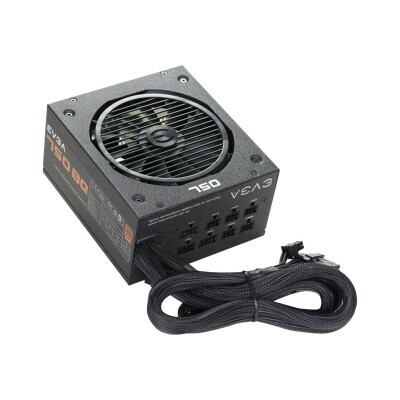 Dell - Y8132 DELL - 750 WATT REDUNDANT POWER SUPPLY FOR POWEREDGE 2950(Y8132). REFURBISHED. IN STOCK. SHIP SAME DAY. Dell - X404H DELL - 750 WATT REDUNDANT POWER SUPPLY FOR POWEREDGE 2950(X404H). REFURBISHED. IN STOCK. SHIP SAME DAY. 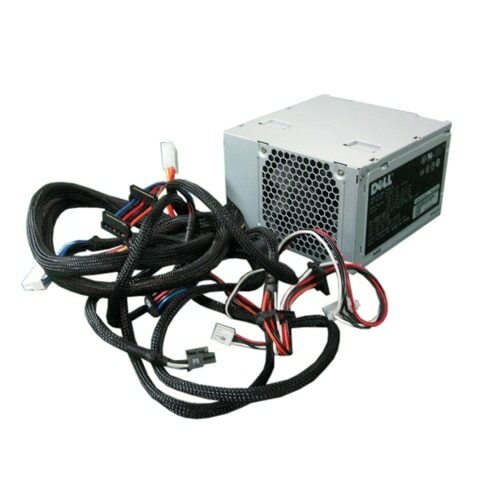 Dell - JU081 DELL - 750 WATT POWER SUPPLY FOR POWEREDGE 2950(JU081). REFURBISHED. IN STOCK. SHIP SAME DAY. Dell - 330-8147 DELL - 750WATT REDUNDANT POWER SUPPLY FOR PE 2950(330-8147). REFURBISHED. IN STOCK. SHIP SAME DAY. Dell - RX833 DELL - 750 WATT REDUNDANT POWER SUPPLY FOR POWEREDGE 2950 (RX833). REFURBISHED. IN STOCK. SHIP SAME DAY. 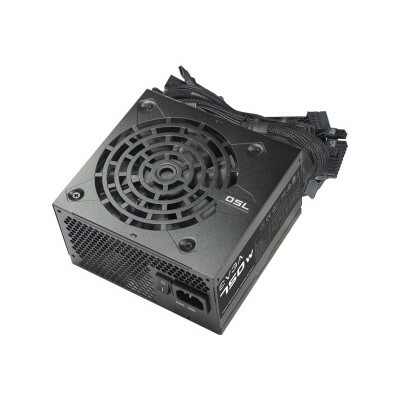 Dell - Z750P-00 DELL - 750WATT REDUNDANT POWER SUPPLY FOR POWEREDGE 2950 (Z750P-00). REFURBISHED. IN STOCK. SHIP SAME DAY.